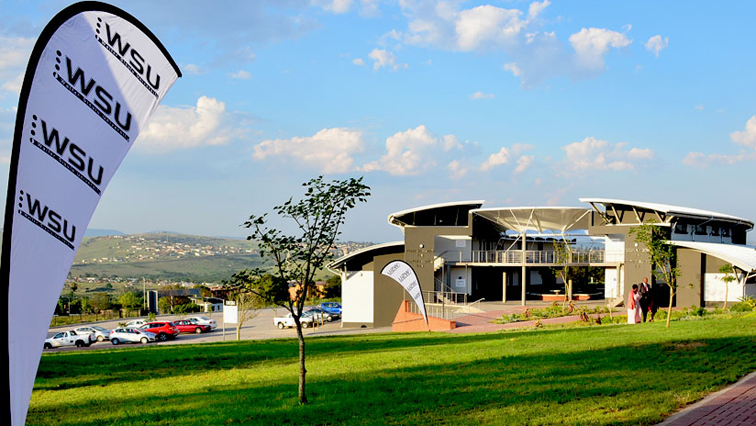 Academic activities are set to resume soon at the Walter Sisulu University (WSU) Ibika Campus at Butterworth in the Eastern Cape. Students protested over accommodation-related issues. They also called on the university to do away with excluding students who performed poorly in 2018. Vehicles were set alight during a violent protest recently. University Spokesperson Yonela Tukwayo says they have come up with a catch-up plan for the lost time. “After a week-long strike, we managed to reach an agreement with student leadership which allowed us to re-open the campus yesterday. We saw an influx of students returning to their residences on campus and today, we resumed operations and all staff members have reported for duty in an order to catch up with the lost time. We have extended the registration period which should have ended today. The registration period the fourth of March and it will now close on the 13th of March,” says Tukwayo. The post Academic activities set to resume at WSU after violent protest appeared first on SABC News – Breaking news, special reports, world, business, sport coverage of all South African current events. Africa's news leader..